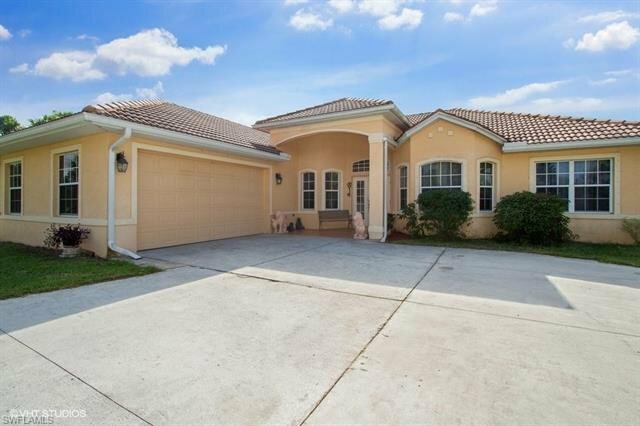 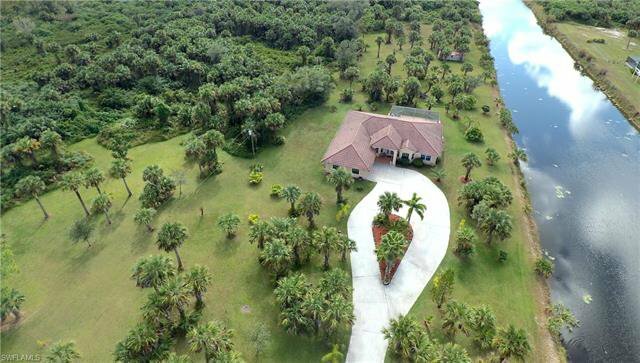 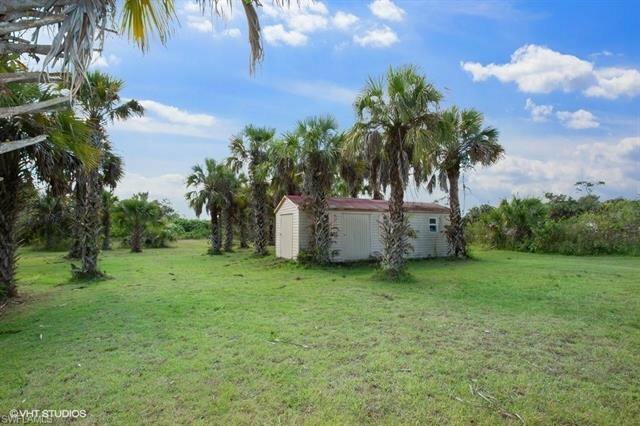 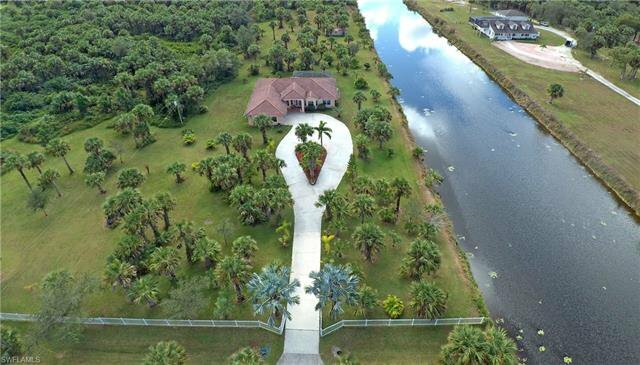 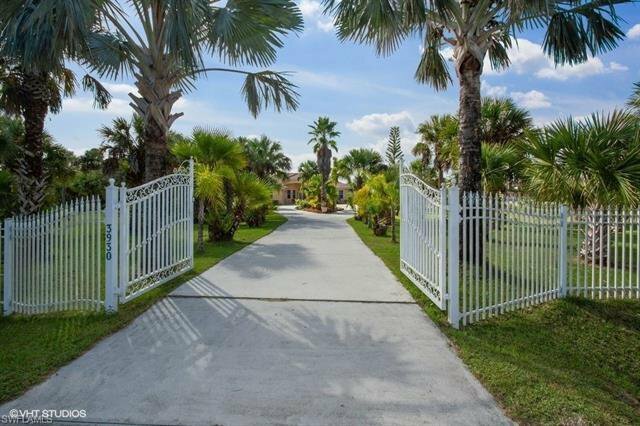 Golden Gate Estates FL BEST Value! 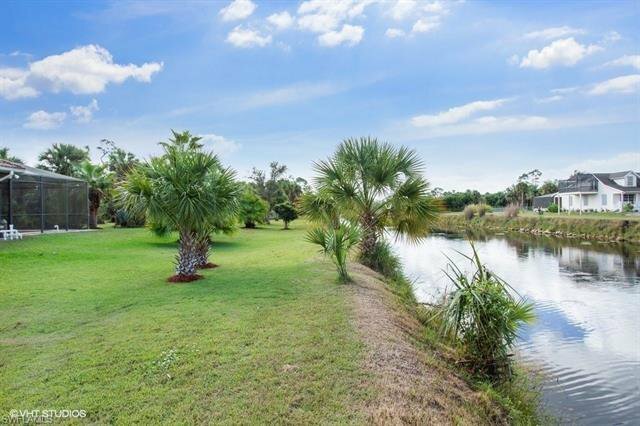 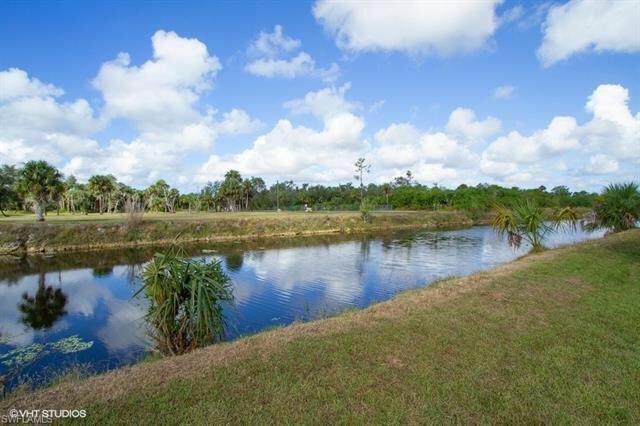 Sitting on 3.41 Acres with a 660 feet Wide Canal. 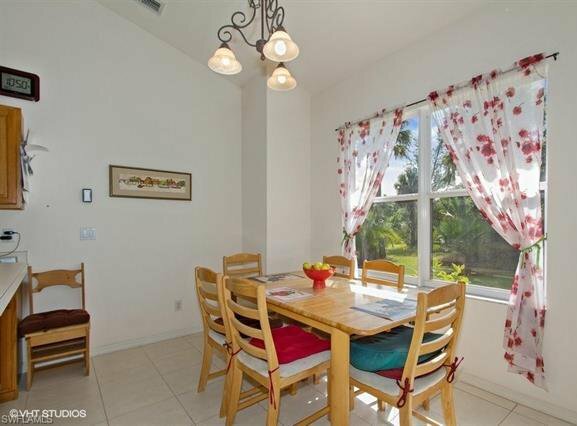 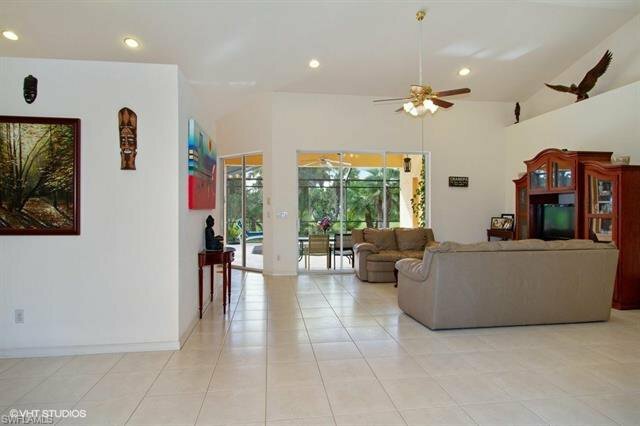 This Beautiful 4 Bed + Den 2.5 Bathrooms, 2 Car Garage & Screened in Pool has everything for everyone in your Family. 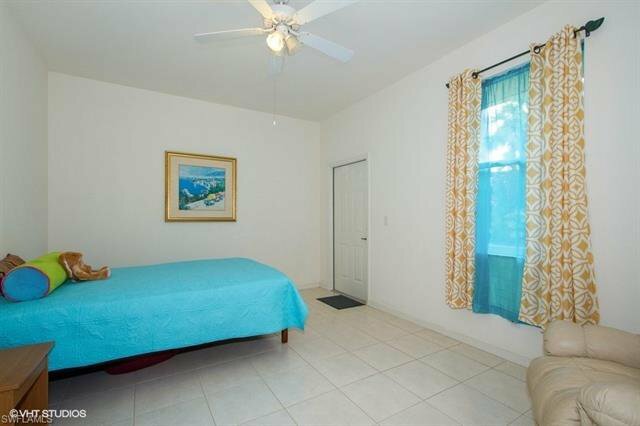 Even a Private entrance on the side of the House to one of the bedrooms that has connections in place for a Mother in Law Suite. 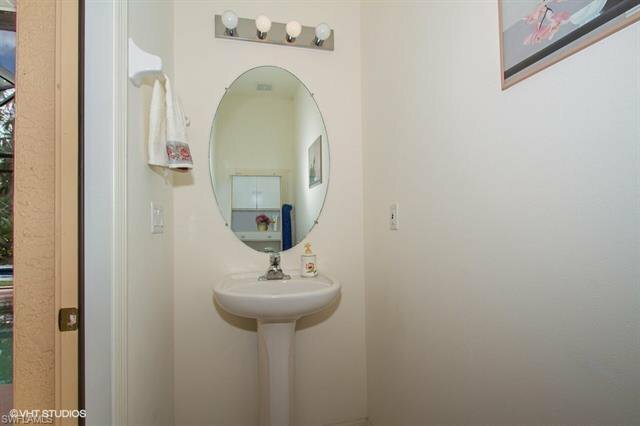 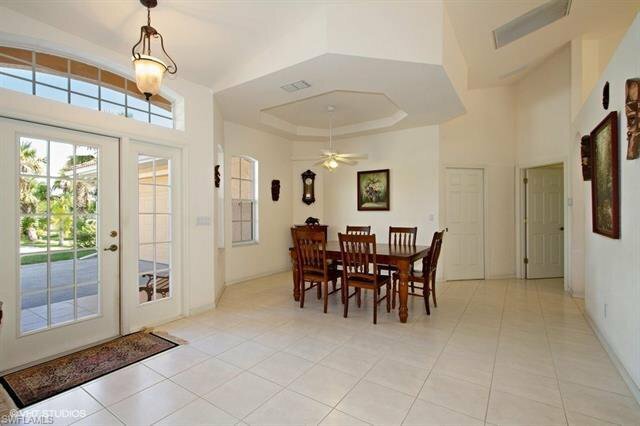 Home features Tile roof, Circular Concrete driveway. 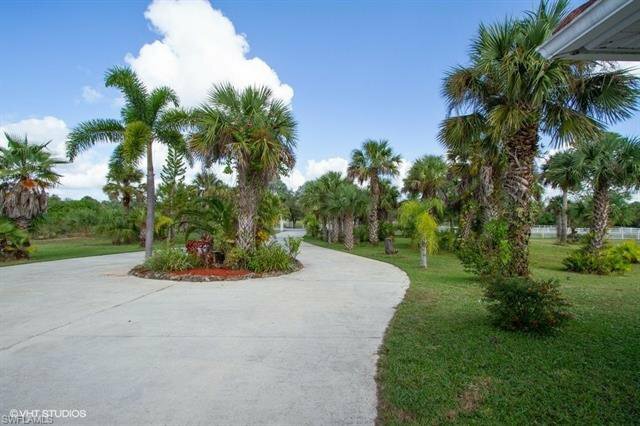 Landscaping with lots of trees & flowers all around the property. 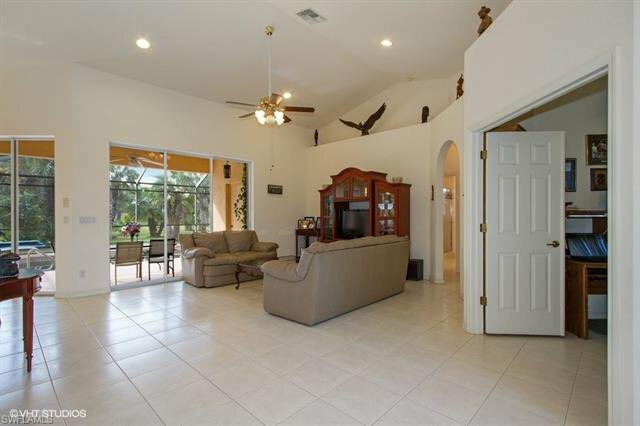 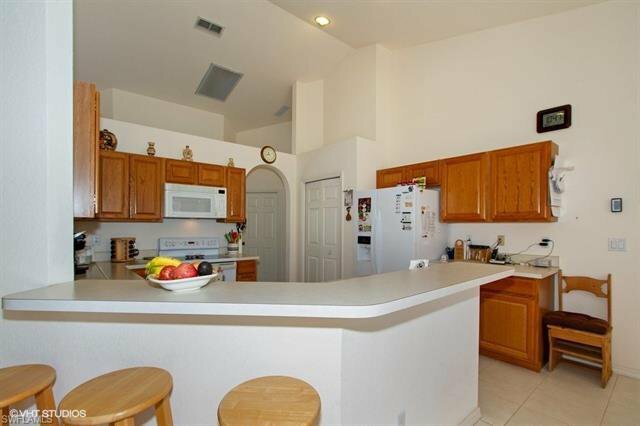 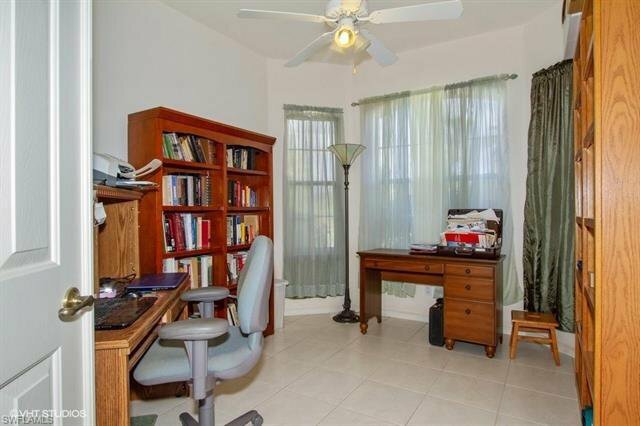 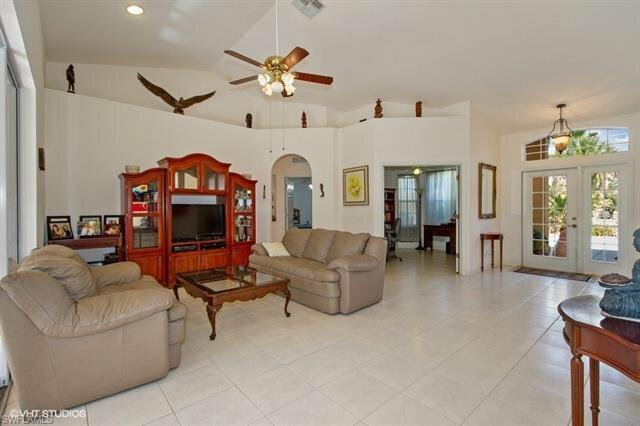 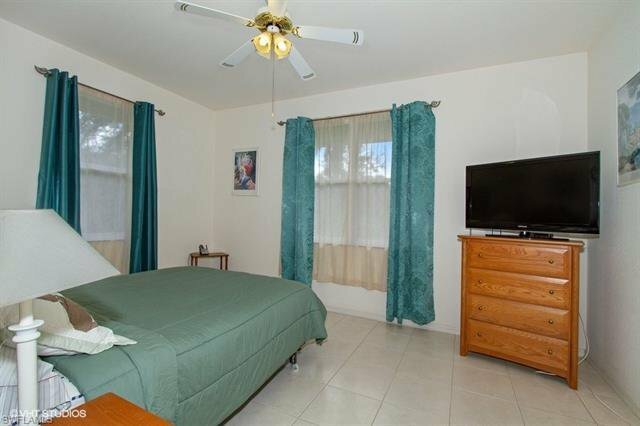 Ceramic tile throughout, Very high vaulted ceilings. 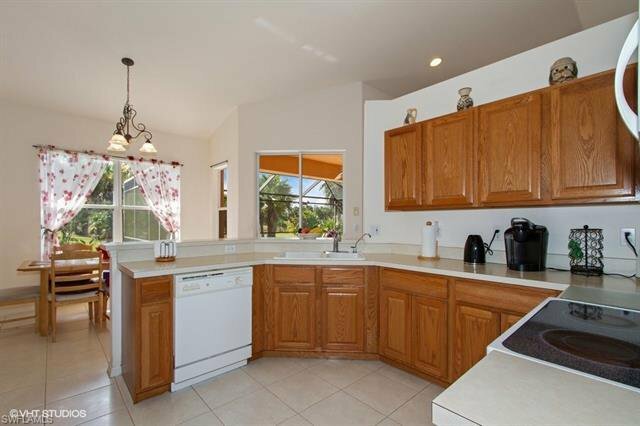 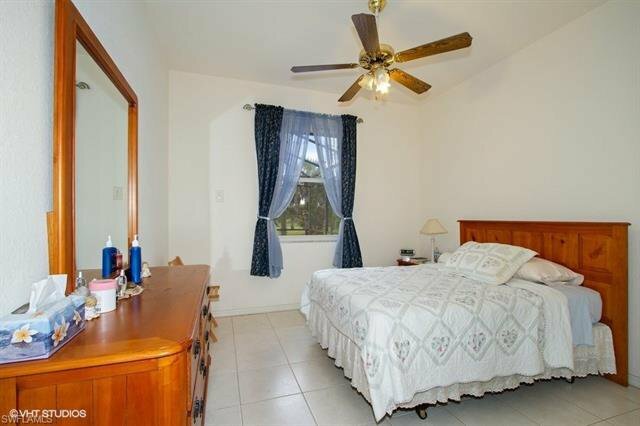 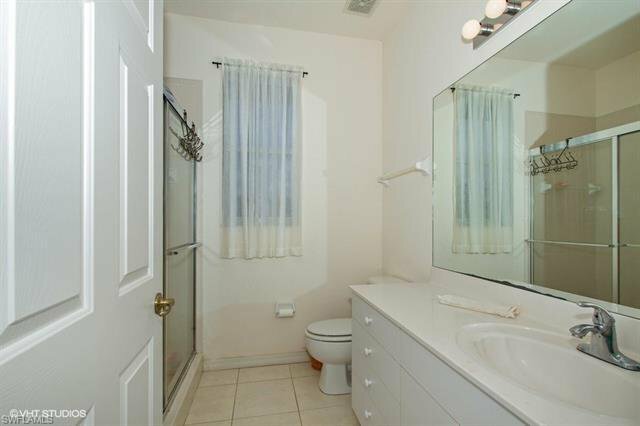 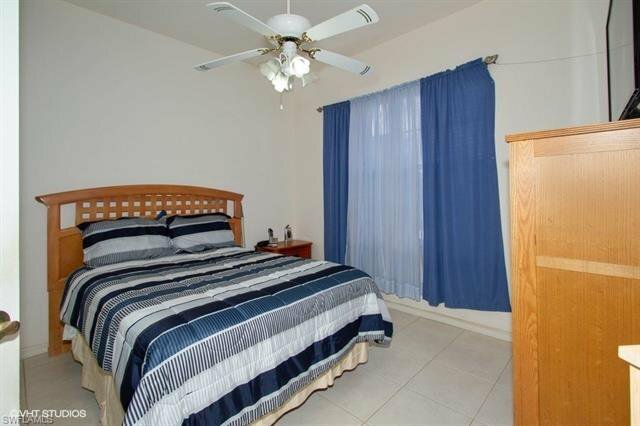 Brand new refrigerator, outside water filtration system & pool equipment. 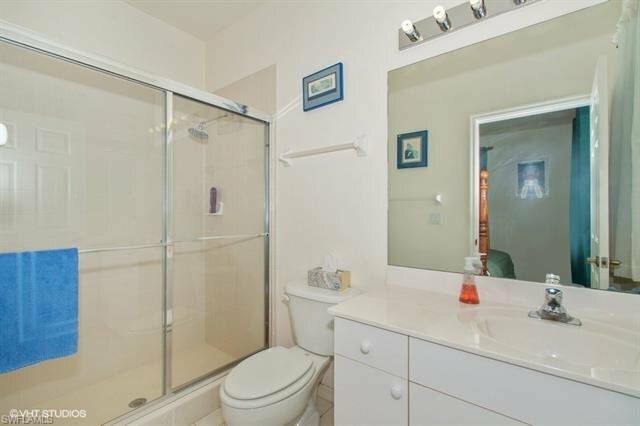 Water heater is only 1 year old & the AC system is 5 years old. 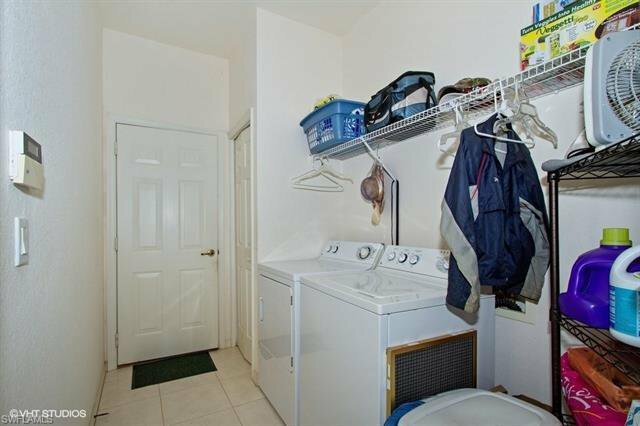 There is an outside building to hold all your lawn and outside toys. 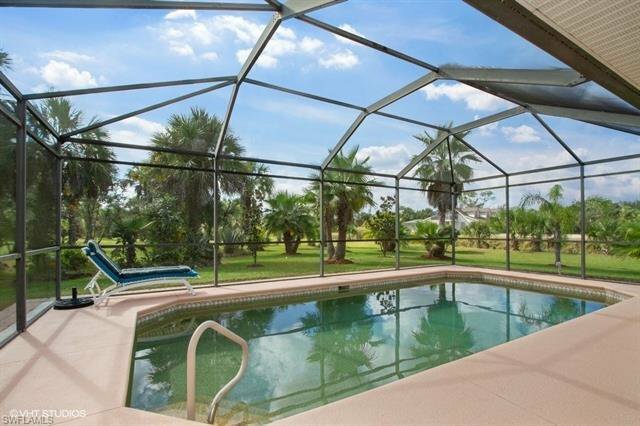 You really need to come see this property in person to appreciate all it has to offer.